For you, only the best! Creekstone farms grass fed grain-finished beef is what we are talking about. Get you some. 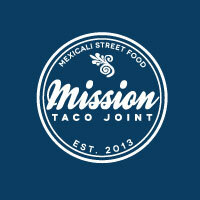 We are super excited to partner with St. Louis’ own, Mission Taco Joint to create one of our signature items. Not just bread meat and cheese anymore, now is it? 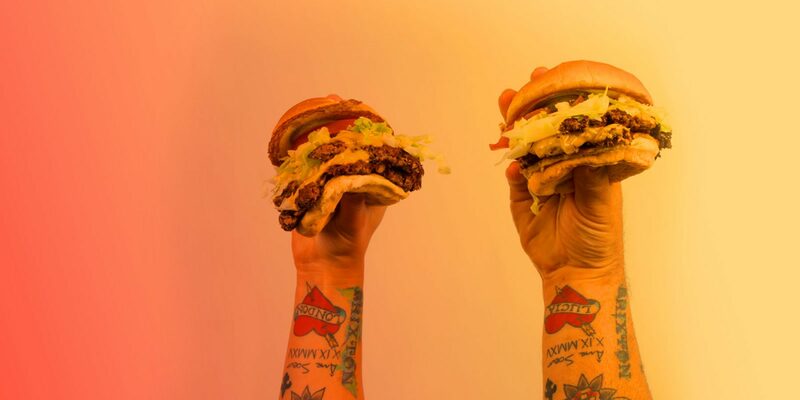 Just look at ‘em.